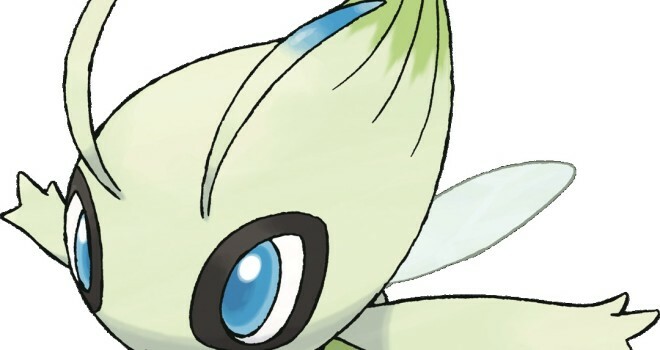 Pokémon X and Y users who take on the Pokémon Bank feature of the game will get the chance to get a free Celebi which is pretty cool…because there was no other way to get it in the game anyway. Nintendo President Satoru Iwata noted that Celebi will “also available during the free trial period” for the storage app, so you won’t need to pay the annual $4.99 fee to get your legendary Pokémon. Pokémon Bank for those that don’t know is a feature used for the purpose of depositing your Pokémon from Black/White and Black 2/White 2 but it’s not free and the price is not a big deal it’s only $5 a year to use the service for the game. A feature will only interest those who are trying to get their competitive Pokémon team from the last game into the new one or for the obsessive compulsive disorder ridden owners who want to catch them all.